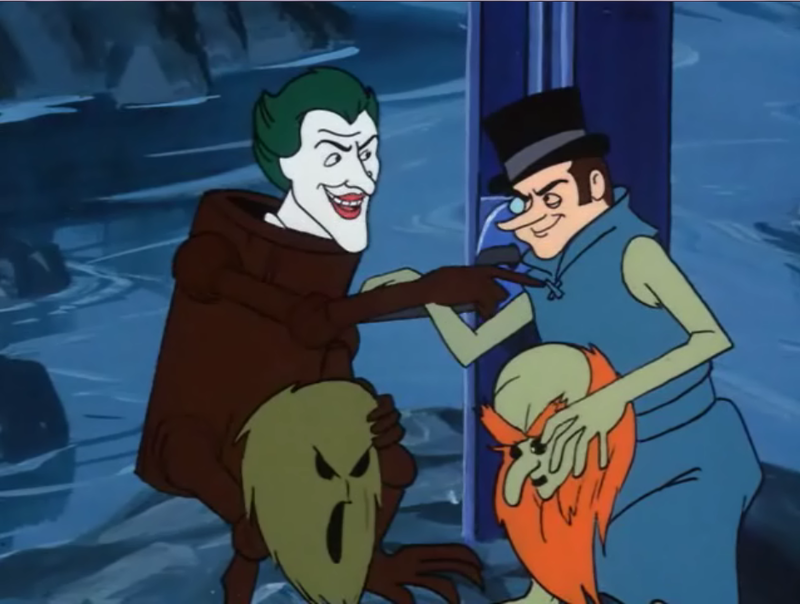 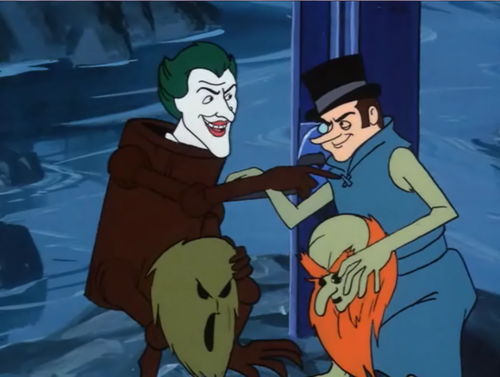 Joker and pingüino, pingüino de as Scooby Villains. . HD Wallpaper and background images in the Scooby-Doo club tagged: scooby-doo batman joker penguin.